In an ongoing series, Scubaverse’s Underwater Photography Editor Nick Robertson-Brown talks to underwater photographers from around the world that he admires. In this blog: Henley Spiers. 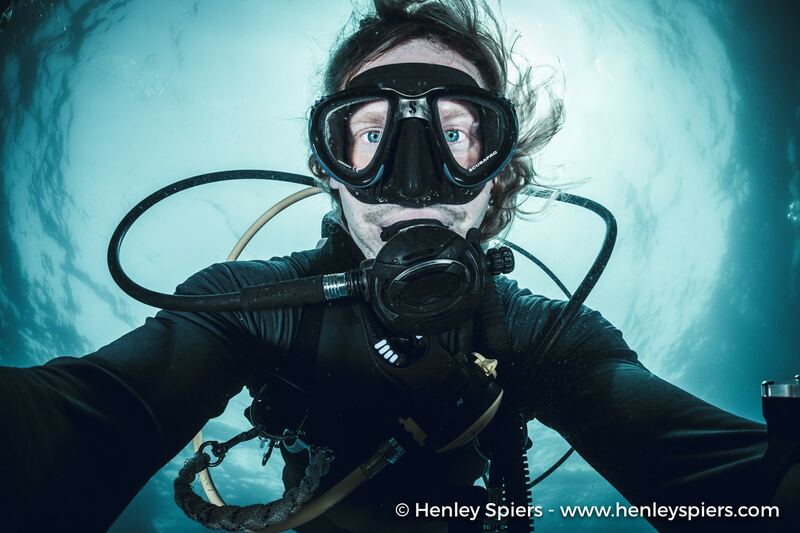 Henley Spiers’ all-consuming passion for the sea led him to quit his job in the corporate world to become a dive instructor, and then an underwater photographer. 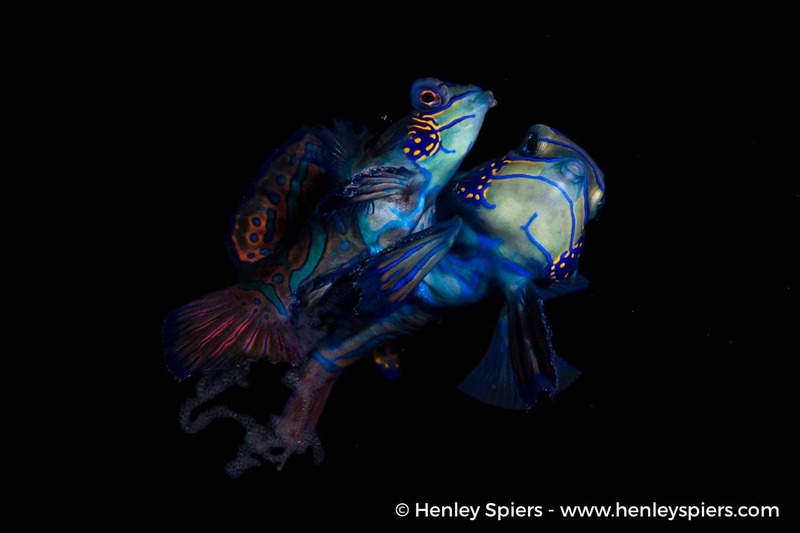 He is a regular contributor to DIVER magazine where his images can often be found on the cover. His work has been frequently awarded in competitions, including the Sony World Photography Awards, Nature’s Best and the Underwater Photographer of the Year contest. Conservation plays an important part in his philosophy and he collaborates with the Marine Conservation Society, Mission Blue and the Devon and Cornwall Wildlife Trusts. Half British and half French, he lives in Cebu, Philippines, with his wife (and favourite dive buddy) Jade and their daughter Apolline. 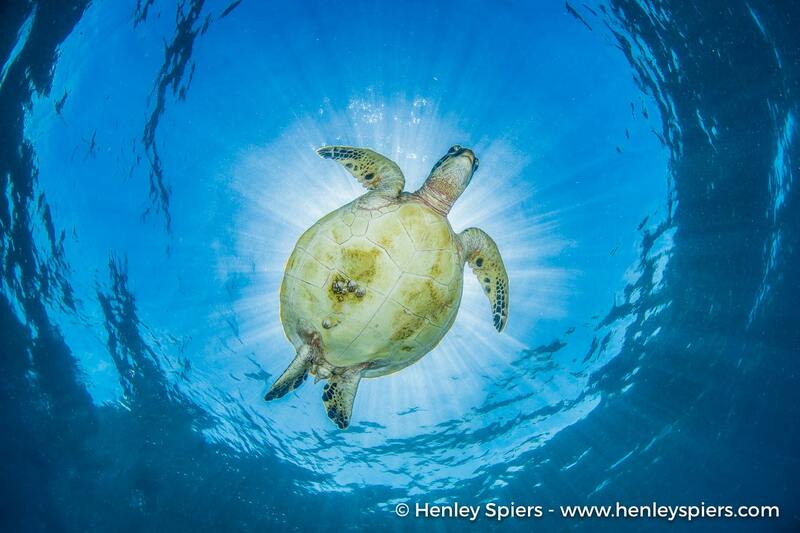 Henley runs personalised underwater photography tours and workshops combining his love of diving, teaching and underwater photography. NRB: How did your underwater photography start? HS: Well, I first picked up an underwater camera whilst working as a divemaster and then dive instructor in the Philippines and Indonesia. However, at that stage I was very much a ‘diver with a camera’ and it wasn’t until I took a trip to Lembeh that I really had my first go at underwater photography, renting a lovely Olympus mirrorless set-up and with the sole purpose of the dive being the creation of images. I caught the bug pretty quickly from there and soon invested in my own rig. When I moved to Saint Lucia to work as a the dive manager for a new dive shop I had the opportunity to really get shooting underwater on a regular basis and things snowballed fairly quickly from there! NRB: What is your favourite u/w camera equipment (past & present) & why? HS: I recently upgraded to the Nikon D850 and I am absolutely in love with it. The combination of super high resolution (45 MP), strong low-light performance and an ultra-fast focus system make it a dream camera for underwater photographers. I’m currently pairing it with a Nikon 28-70mm lens and the Nauticam WACP which is a groundbreaking development in underwater optics, and I’ve only just scratched the surface of what can be achieved with this beautiful bit of glass! NRB: What would be your advice to anyone new to underwater photography? HS: You can learn on your own, but you’ll save a lot of time and headaches by finding a good teacher. Immerse yourself in magazines, books, webpages and exhibitions and find the underwater photographers that you admire. Then get in touch with them and see what teaching options they offer, whether it be workshops or 1 to 1 sessions. Beyond that, understand that if you truly want to make progress as an underwater photographer, it must be the sole aim of your dive and dive trip. You will struggle to create memorable images if you are with a regular dive group, drifting at speed through a variety of dive sites. Either dive with other photographers or get a private guide, giving yourself the time and opportunity to create an image. Finally, and I’m quoting Alex Mustard on this, photographers are in the unusual position of being judged solely by their best work. People will only see the images you select as your best, and those are the only ones that matter. I consider it a good day if I create one image per day of diving that I am happy with – and I will usually take several hundred! So don’t beat yourself up about the ones that went wrong, that’s part of the process for underwater photographers of all abilities. NRB: What, or who, has been your single biggest inspiration for your underwater photography? 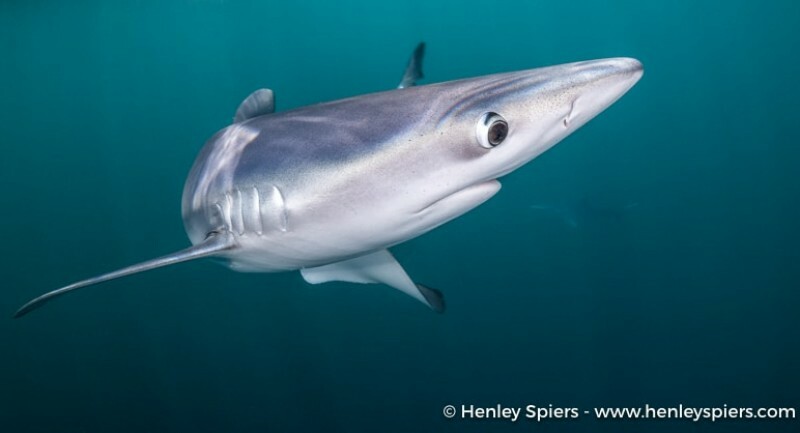 HS: There are many underwater photographers and indeed photographers in general who inspire me, however, if pressed to choose only one, the single biggest influence has been Alex Mustard. I have attended a couple of his workshops which resulted in a step-change in my approach to the craft, and I am forever going back and dipping into his ‘Underwater Photography Masterclass’ book for tips before a shoot. He is the benchmark that I judge my own results by. NRB: What image are you most proud of and why? 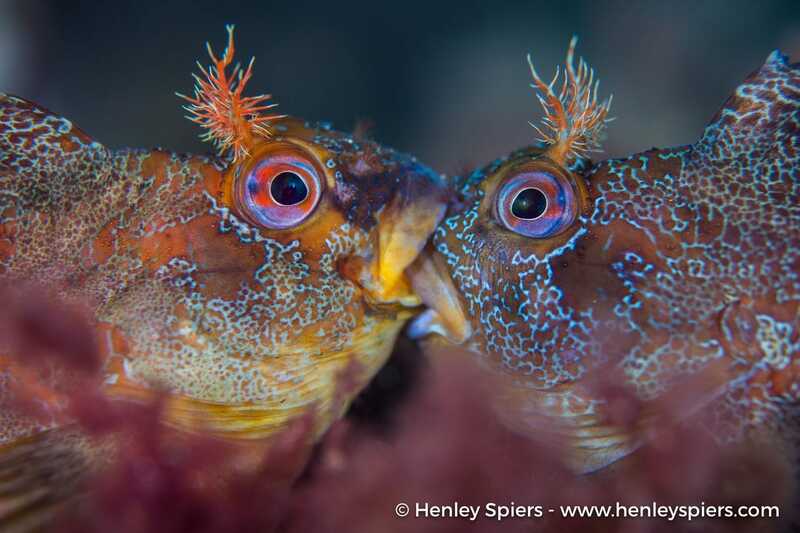 HS: I think it would have to be ‘Battle of the Tompots’, an image of two male Tompot Blennies fighting it out for mating rights under Swanage Pier. My dream images are ones that combine unique behaviour with an artistic rendition, which is easier said than done and was achieved in this shot. 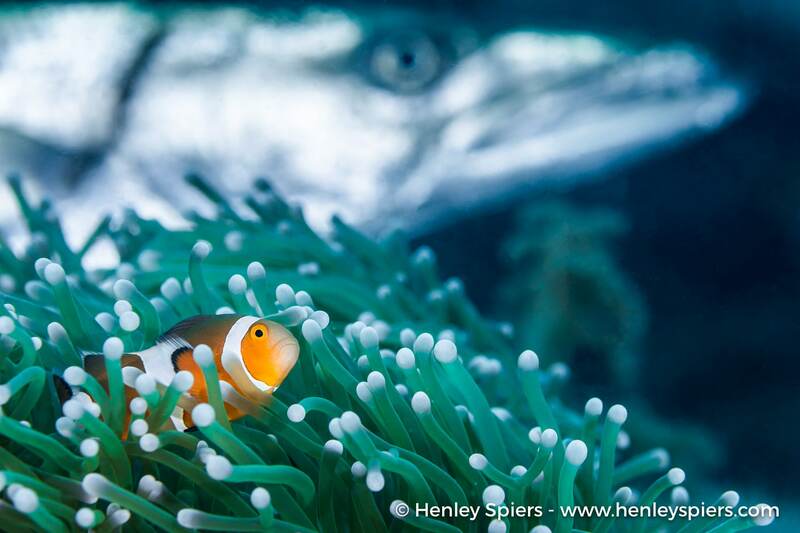 The best feeling in underwater photography, which can often be an exercise in patience and frustration, is when you know you got the shot, got something special. It’s a pure, natural high which gives me a buzz long after the dive is over. 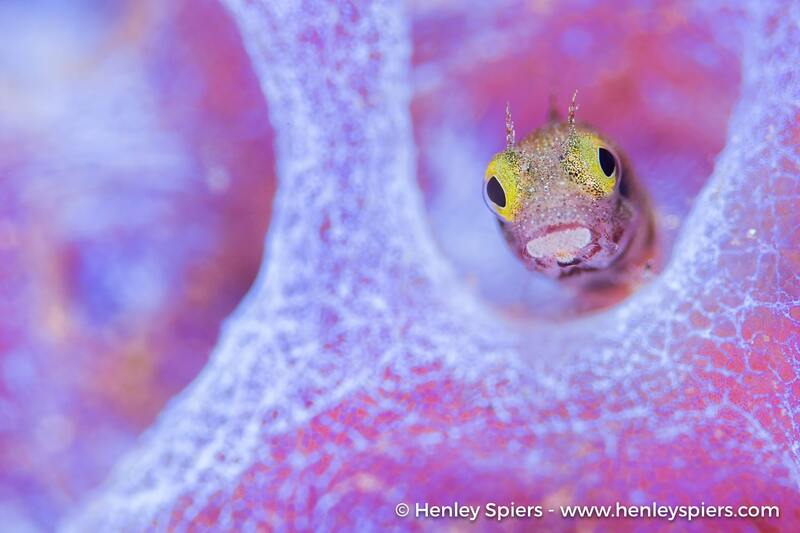 Fortunately, that image was also recognised more widely, with a category win in the Underwater Photographer of the Year and placing in a few other prominent contests. In fact, it was even featured as the Sunday Times ‘Photograph of the Week’! So it was really the full package and it’s the image I am most proud of. NRB: Where is your favourite dive location, and is it for the photography? HS: I’m not sure I’ve found it yet, I’ve been to many beautiful spots but I’m always excited for the next expedition. This November, I’m visiting the Sea of Cortez in Mexico and am tremendously excited for all of the big animals over there, from sea lions to whale sharks and, if we get lucky, even some marlin! These days, unless I’m teaching, I never dive without a camera so those two things are inextricably linked. NRB: What are you views on marine life manipulation, moving subjects? HS: I find it upsetting but I think there needs to be an understanding of how it happens before you vilify all those involved. First off, there has been a drastic increase in the number of divers and underwater photographers over the last few decades. The understanding of how we impact the environment has grown hugely in that time but diving and photography standards have not quite caught up. Look back at videos of Jacques Cousteau and you will see behaviour which would be widely denounced today. However, there is no doubt in my mind that he and his team were pioneers and, overall, did far more good for the oceans than harm. They were simply less aware than we are today of the human impact on marine life and marine ecosystems. Likewise, when there were only a few hundred underwater photographers in the world, moving subjects and kneeling on the coral was commonly practiced. Those photographers created some beautiful images which set the standard and would then be emulated by the next generation. There is this cascading effect by the standard-bearers in the diving and underwater photography industry which is what, in my opinion, has driven the bulk of marine life manipulation. People are trying to emulate the images they see their favourite underwater photographers take. 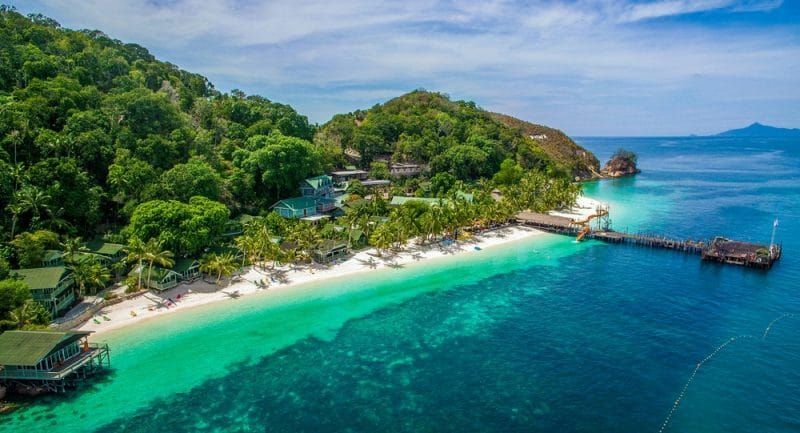 In some cases, marine life manipulation makes that easier, and so the dive guides will facilitate that process to ensure their guests’ happiness. With the volume of underwater photographers pursuing the same type of marine life these days, that problem escalates quickly. The problem is not with the dive guides – they are in a service industry and purely trying to give the customer what he/she wants. You have to go further up the chain and look at what images are being held up as the gold standard in underwater photography. Prominent underwater photographers and judges in competitions should think very carefully about what they are putting out there to the general public. Ultimately, the biggest correction to critter manipulation will happen once the images awarded are ones where there isn’t even the hint of marine life manipulation. Now, there is some frustration for photographers there because sometimes you genuinely capture a very unusual behaviour or a critter in an unusual position. However, underwater photographers (especially those in prominent positions) should not shout about or share images which could have been more easily achieved with manipulation. I think that is how you start to stem the flow when it comes to this issue. NRB: What do you look for when you are making your images? HS: I guess I’m looking for three things: subject, behaviour and background. I look out for engaging subjects and I look out for any signs of unusual behaviour (cleaning, mating, fighting, flirting…etc) – both of those probably seem pretty obvious. I think what can often be neglected is looking out for good background, such as a colourful sponge, sometimes you are best off seeking the background first and then finding the subject. NRB: What motivates you to take u/w photos? HS: At heart it is an all-encompassing passion for the sea and being able to share some of what I see and feel underwater with a wider audience. I fell in love with diving long before I first held a camera and, during that time, would wax lyrical about how incredible it was down there to anyone who would listen. 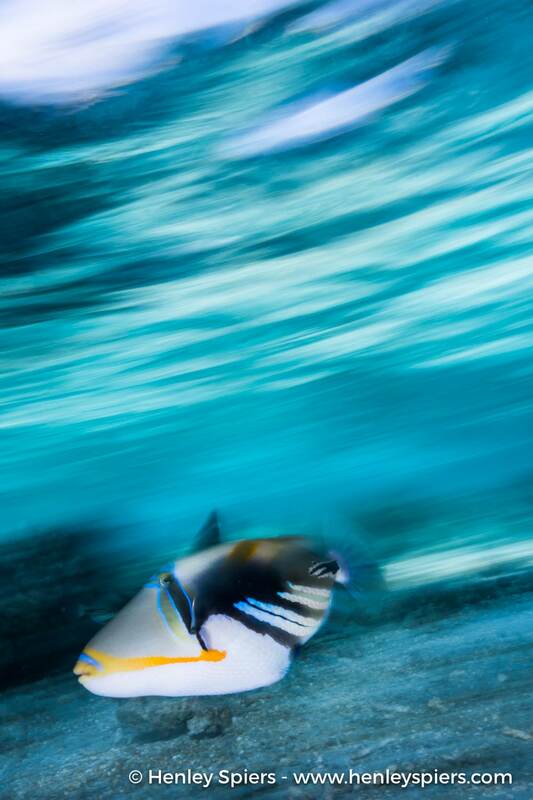 With underwater photography, I have better way than words of communicating the wonders of the marine world. NRB: If you could photograph any one thing/place what or where would that be? HS: Hmmm well if I had three wishes, genie style, I would go for: whale sharks mating, leatherback turtles mating and thresher sharks hunting, ideally all in the same frame! Find out more about Henley Spiers by clicking here.